Hey guys, we are back again with a new recipe for this site which is an Andouille in Comforting Barbecue Sauce. 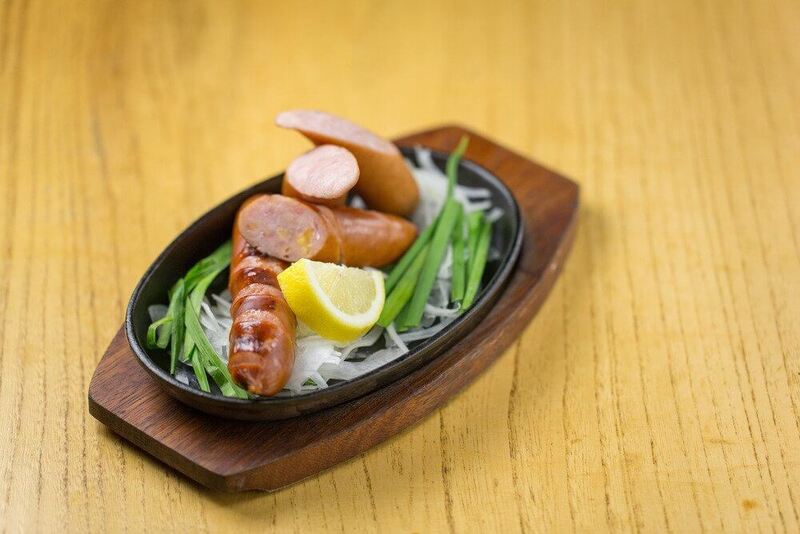 Andouille is a sausage of pork meat and is majorly famous all over America and in few parts of France too. Sausages smokey flavor enhances the recipe with the barbeque cooked sauce. It is a very simple sauce anyone can prepare even the person who has no cooking background can do it in a few easy steps. This is the procedure for cooking followed by ingredients list. Add Southern Comfort. Bring to a boil. Lower heat and cook for 2 to 3 hours. Makes about 3/4 gallon. This will keep in the refrigerator for weeks. Slice 1 Lb. Andouille or smoked sausage 1/4 inch thick and combine with 1cup sauce. Heat well on the stove or in a chafing dish. Serve with small pieces of French bread or use toothpicks to spear andouille. You will need plenty of napkins, also, too. 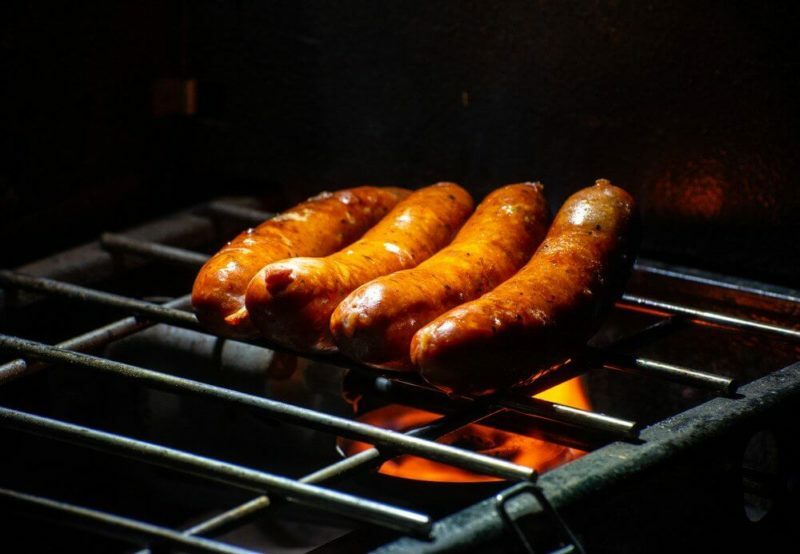 Other smoked sausages may be used, but we like andouille.